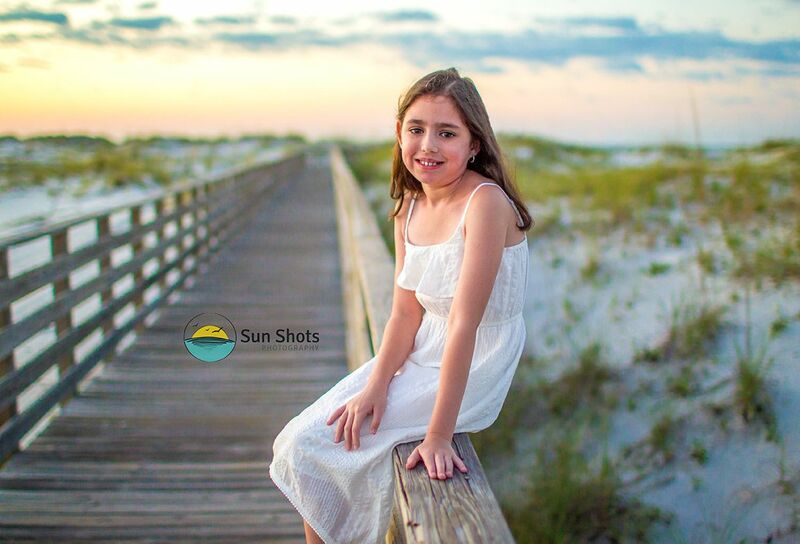 Did we mention we love professional photography in Gulf Shores? Well if you haven't heard me screaming it by now, here goes, "I LOVE MAKING ART!!!" There is something about capturing moments in time that really appeals to me. Though it is present, as soon as my shutter snaps it becomes history. Being a history buff, I am thrilled to capture it in high definition I guess. This has been a major driving force over the years that has pushed our art to the upper limits. I understand these new age photographers make fun of the old schoolers like us, but hey, I am proud to be one. Sure gadgets can make your life easier, but things like photography have rules. Rules you must know and rules you must follow. Sure gadgets can memorize the rules and take the art out of the making of the image but I have never been one to rely on a robot to make my coffee. These rules are not easy to grasp, and most of my knowledge was passed down from my mentors. Sure it would be easier to dump all of our equipment and put a flash on our camera and be like the rest of the crowd, but that is not a compromise I am willing to make because the way we do it turns a normal photograph into a family heirloom. Sure it is extra time, extra effort, but in my opinion, it is extremely worth it! What we do is called, "Bare Bulb Portraits", and it is truly a dying art form. It requires absolute attention to detail and we love dotting all of our I's and crossing all of our T's. Give us a call today, and let us show you the difference. Check out more of our work at Professional Photography in Gulf Shores!